Are you looking to get a back patch for your jackets or blazers? Do you want to customize and modify your own back patch and wear it on your jacket? We have been seeing elaborate patches on the back of jackets and vests for a long time now. The amazing thing about these patches is that each and every one of it tells a different story, markets a group to other groups to gain potential members or pledges loyalty. Custom back patches are embroidered emblems, which can help an individual represent different things all together. A custom back patch is exclusive, and in most cases, this symbol contains several intricate elements, having a substantial meaning behind them. There are a number of different components included in a custom back patch. However, most people might not be properly familiar with what each of these components mean, and how they can represent a though, a point-of-view or an organization. Moving on, let us talk about some of the most common components of a custom back patch, and learn what each of these components mean independently. This part of a custom back match, especially when it comes to a motor jacket is which shows the groups affiliation or point-of-view. Moreover, this part is slightly tilted downwards, to provide a mirror affect to the bottom rocker, which is just below the colors falling in between. This part is basically the center of the patch, which denotes and shows the logo or symbol. In cases of a motorcycle jacket, this logo may be the one which is used to make the motorcycle group stand out. This part can be made in various different designs, for example a skull, a number, a crossfire or anything related to the group, business or individual. The bottom rocker is basically a mirror image of the top rocket, which falls above the colors as mentioned above. This can be used to describe the individual, wearing the jacket. 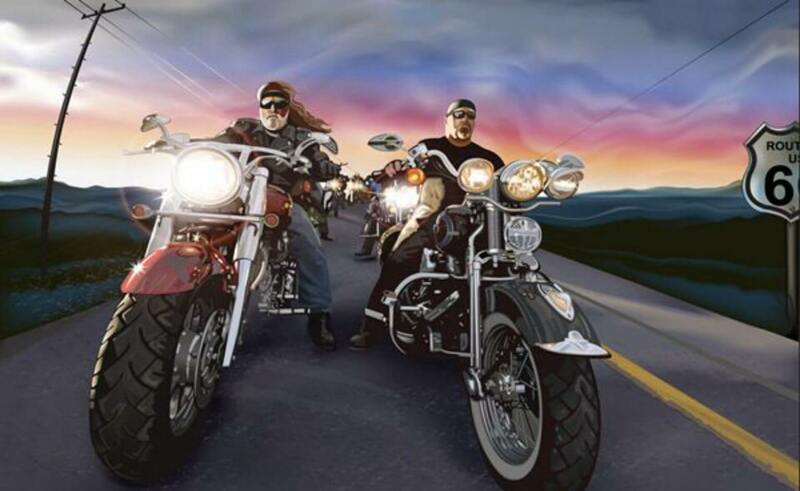 In case of a motorcycle vest, it might show the location of the member of the group. 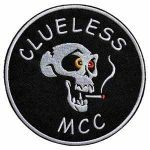 When a custom back patch is made for a motorcycle club, we can find an abbreviation ‘M.C’ on one side of the colors, to show that the jacket belongs to a member of a motorcycle group. At Mall Patches, our professionally trained designers are skilled enough to cater all the requirements of our clients and come up with the best result possible. Our staff pays special attention to the detailing of the patch, on the back of your jacket or vest. We have worked for different motor clubs and have provided them with jackets, which can help them stand out in the crowd. We provide you with unlimited revisions of your design, order tracking and an efficient shipment of your product. Moreover, our designers work with the latest and modern technology, and can produce jackets with hundreds of different colored threads. So, need a custom back patch on your jacket? Get in touch with us. For more details. 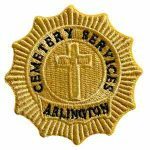 We see custom embroidery patches all around us in our daily lives, be it the Scout Club members or the local Bikers Club, the security staff or the policeman, they all sport their very own custom embroidery patches to make them stand out from the rest of the crowd. These custom embroidery patches are used to mark the difference between the members of some special group and the non-members. 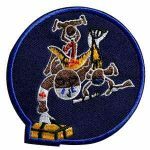 It is also used to signify that the person wearing the custom embroidery patches has achieved something as in the case of some high ranking official. 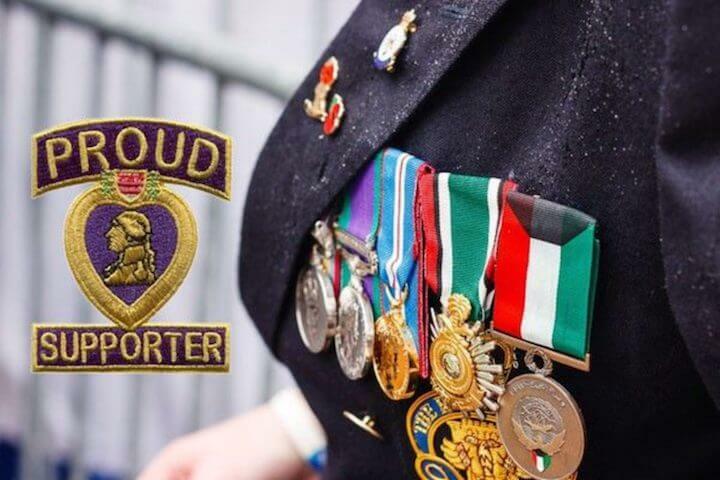 This is the reason that a lot of effort and thinking goes behind creation and designing any kind of custom embroidery patches, either for local clubs or for the country’s military logo. 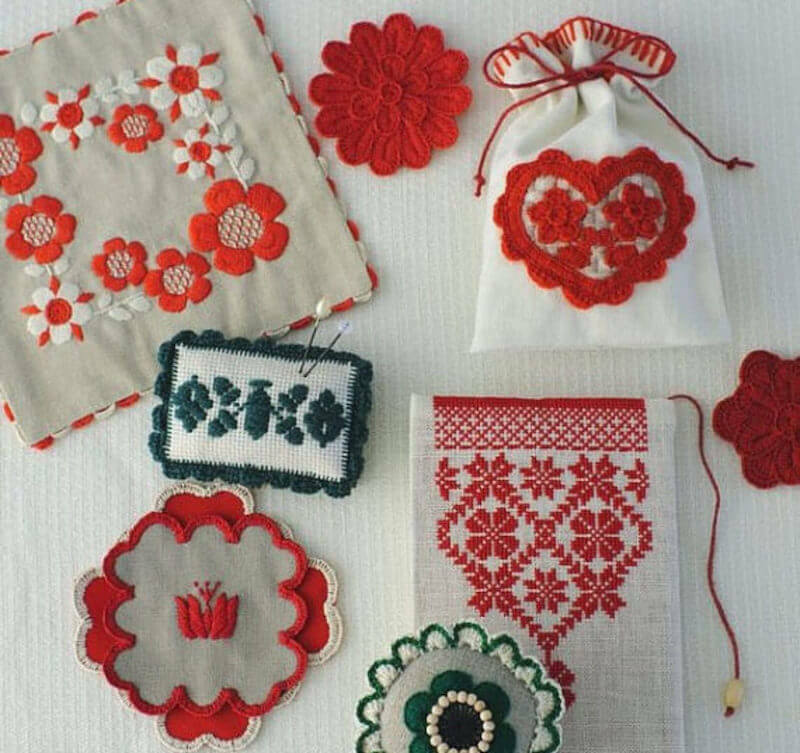 Much of the today’s world takes the embroidery patches for granted, failing to know the rich origin that it has. The embroidery patches dates back to the 3rd Century and were created out of Scythian needlework. Initially these were used by the military men for ornamentation of their clothes and accessories as they were decorated with embroidery. The Indian and Chinese cultures have contributed in the creation and making these embroidered patches famous. These patches were mainly used for military men to designate them as per their ranks, divisions and the likes, especially in the colonial era. 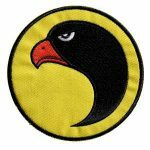 The patches became an art when motorbikes were introduced in America. The use of embroidery patches have been in trend for over decades, now classified as custom embroidery patches because companies, organizations etc use them to make themselves appear unique. We have seen the custom embroidery patches in the Formula One races; every driver has a different patch for himself which signifies the company he is driving for. Every sports team in the world has a different custom patch for themselves. These custom embroidery patches are also used to cater to the fashion industry and are used to deign clothes to suit ones style and personality type. 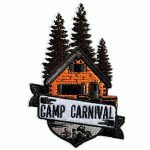 Even the custom embroidery patches are used to change the look of old clothes by stitching or pasting these patches on them for a refurbished garment that would give you an edgy and new look. One great thing about these custom patches is that you could easily take them off, when you get bored of them. Other advantages are that these patches can be attaches to any kind of material and clothing that you want them on. These custom embroidery patches are also cost effective because of various technological developments in the field of embroidery patch production. If someone is looking to promote their brand or business or instilling a sense of belonging among employees by providing them with outfits that have organization’s logo on it, then getting someone to design them some custom embroidery patches would be a great idea. The patch acts as the ultimate networking and association symbol for the ad campaign of the business. However, it is very important to get the services of an experienced and professional graphic designer to get a unique design for your business. The freelancers who often face difficulty in getting perfect custom embroidery patches, then you can contact the local embroidery stores who are reliable and who cater to individual requirements or can even send them your own designs that would only get them manufactured for you. The patch producers can create custom patches in each and every kind of shapes including all the irregular shapes, colors and sizes. Patches symbolize honor and bloodline in the history of Europe. Almost all top-grade luxury goods and private mansions use patches as a symbol of their families, which makes it the bloodline label followed by numerous nobles around the world. As patches stand for the social status of nobles, their existence is like a name card. From 17th to 19th century, English gentlemen were so obsessed that they even attached patches of the English Gentleman Club into their letters or notepapers, along with clothes full of embroidered badge patches (to identify themselves). 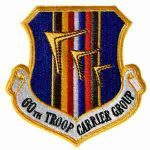 During 20th to 21st century, embroidered patches became a vital part for groups, clubs, companies and organizations around the world, including Harley Davidson motorcycle patches, Police patches, Military patches and Scouts patches. Besides, a lot of label patches, 3D patches and name patches have been used in all kinds of company brands, outdoor products and sports goods. Mall Patches provides you various embroidery patches, you can find the desired patches from our products or contact us for more patch types.